The Nile Basin covers an area of about 3.2 million km2, which represents some 10 percent of the African continent and hosts nearly 20 percent of the African population. The basin extends from 4° south to 31° north latitude. The Nile is the longest river in the world with a length of 6,695 km. It has two main tributaries: 1) the White Nile, originating from the Equatorial Plateau of East Africa, the head streams of which flows into Lake Victoria, and 2) the Blue Nile, with its source in the Ethiopian highlands. Other significant tributaries are the Tekeze-Atbara and the Baro-Akobbo-Sobat, both originating in the Ethiopian highlands. Lake Victoria with the surface area of 66,700 square kilometres is the world’s second largest freshwater lake after Lake Superior in North America. 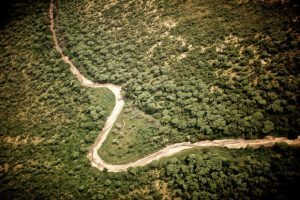 Eleven countries share the river: Burundi, the Democratic Republic of the Congo, Egypt, Eritrea, Ethiopia, Kenya, Rwanda, the Sudan, South Sudan, the United Republic of Tanzania and Uganda. The Nile Basin is home to approximately 257 million people, while some 487 million live within the eleven riparian states. The Nile waters play a vital role in the socio-economic development of the Nile Basin States. Agriculture is the dominant economic sector in most Nile riparians. The Nile also has huge potential for hydro-power production. Without synthesized information,identifying and devising mitigation measures for the critical threats to the sustainability of the water and related natural resources of the basin becomes a challenge. As much as certain aspects of our environment such as topography do not change, most aspects of our physical environment change. 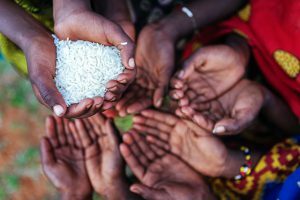 As populations grow, effective planning for sustainable development requires dependable information about the trends in our changing environment. In order to develop the Nile Basin resources to address urgent social and economic needs of the people while ensuring equity in sharing of the benefits, decision makers need evidence based information to enable them to make evidence based decisions. As part of expanding the knowledge base, the NBI has developed a Water Resources Atlas for the Nile Basin to provide synthesized, interpreted information to the stakeholders and there by promote evidence based decision making. The Nile Basin Water Resources Atlas provides a visual account of the status of the resources, present observed trends, vital statistics and the biophysical status of the basin. The Atlas will inform the second Edition of the State of River Nile Basin Report and will provide a platform for viewing the spatial and temporal distribution of resources within the basin especially hot and hope spots and their environmental, economic and social significance. River Nile Basin Report will significantly contribute to achievement of the NBI goals of equitable benefit sharing and win-win outcomes, that are at the heart of cooperation on the Nile. The Nile Water Resources Atlas was developed by a team of NBI staff in collaboration with experts from NBI member states (members of the Regional Working Group). Three consultants supported the development of illustrations with a professional firm taking care of the graphic design and editorial process. The data and statistics used have been validated and sometimes provided by representatives from each Member State. The primary objective of the Nile Basin Water Resources Atlas is to present factual information on water resources of the Nile Basin, its spatial and temporal distribution and uses. 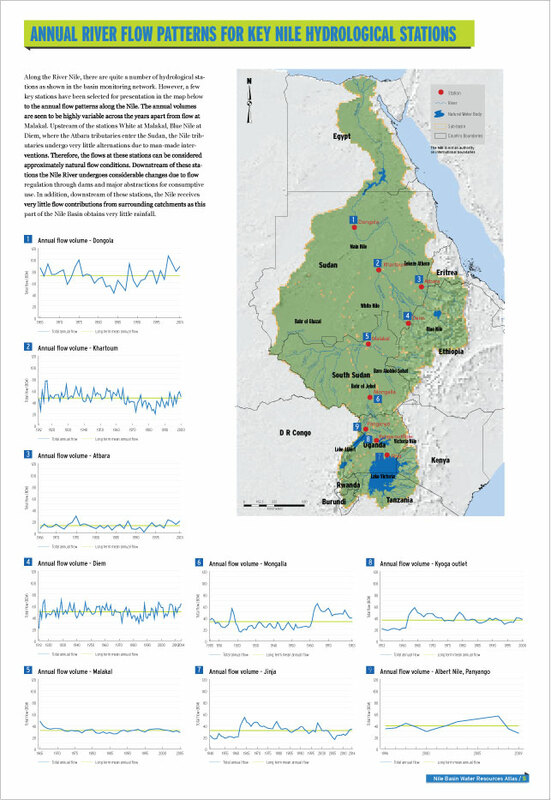 The Atlas makes extensive use of illustrations to present facts, characteristics and trends with respect to the water resources of the Nile Basin and serves as shared knowledge base on Nile. The Nile Basin Initiative (NBI) is an inter-governmental partnership of 10 Nile Basin countries namely; Burundi, DRCongo, Egypt, Ethiopia, Kenya, Rwanda,South Sudan, The Sudan, Tanzania and Uganda, established on 22nd February,1999. Eritrea participates as an observer. For the first time in the Basin’s history, an all-inclusive basin-wide institution was established, to provide Basin States with a forum to discuss with trust and confidence the sustainable management and development of the shared Nile Basin water and related resources for win-win benefits. The partnership is guided by a Shared Vision Objective: ‘To achieve sustainable socio-economic development through equitable utilization of, and benefit from, the common Nile Basin water resources’. The shared belief is that countries can achieve better outcomes for all the people of the basin through cooperation. The highest political and decision making body is the NBI is the Nile Council of Ministers(Nile-COM), comprised of Ministers in charge of Water Affairs in the NBI Member States. The Nile-COM is supported by a Technical Advisory Committee (Nile-TAC),comprised of 20 senior government officials,two from each of the partner states.The NBI is one institution with three centers; the Secretariat (Nile-SEC) based in Entebbe, Uganda is responsible for the overall basin wide perspective, corporate direction of the institution and leads implementation of the ‘Basin Cooperation’ and ‘Water Resource Management’ programs. 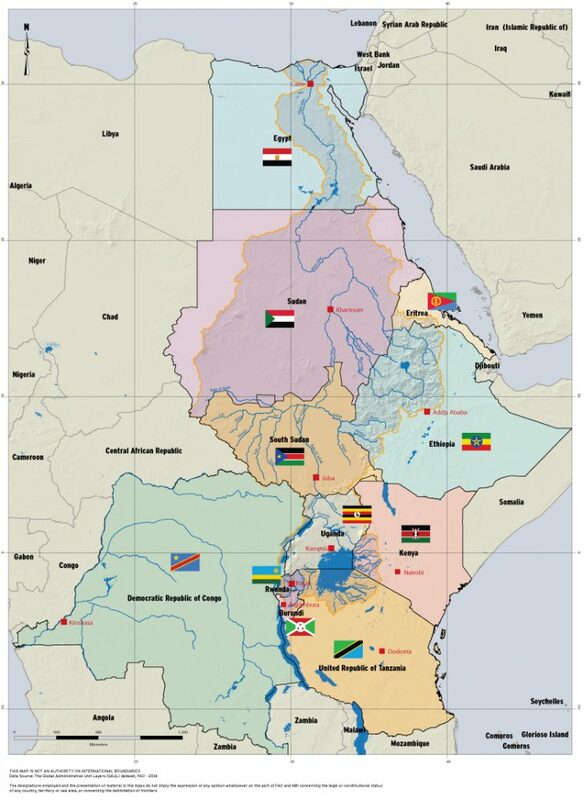 The Eastern Nile Technical Regional Office (ENTRO) based in Addis Ababa, Ethiopia, leads implementation of the Water Resources Development Program in the Eastern Nile sub-basin comprising of Egypt, Ethiopia, South Sudan and The Sudan. The Nile Equatorial Lakes Subsidiary Action Program Coordination Unit (NELSAP-CU) based in Kigali,Rwanda, leads implementation of the Water Resources Development Program in the Nile Equatorial Lakes sub-basin comprising Burundi, DR Congo, Egypt,Ethiopia, Kenya, Rwanda, South Sudan,The Sudan, Tanzania and Uganda.In each Member State there is an NBI national office, which coordinates and ensures regional NBI interventions are embedded in national development planning. The Basin Cooperation Program actively provides the only all-inclusive regional platform for multi stakeholder dialogue,for sharing information, joint planning management and development of the shared water and related resources in the Nile Basin. The platform further creates opportunities for learning, networking and sharing experiences across Basin States.The objective of the water resources program is to assess, manage, and safeguard the water resources base that supports the peoples of the Nile Basin. Under this program, NBI undertakes water resources analysis to to inform riparian dialogue,strengthens Member States’ analytic capacities, formulates trans-boundary policies and promotes collaborative monitoring of the Nile Basin.The Water Resources Development Program assists Member States to identify and prepare investment projects of regional significance, which are economically viable, environmentally friendly and socially acceptable as well as mobilize financial and technical resources for their implementation by the Member States. “to achieve sustainable socio-economic development through the equitable utilization of, and benefit from, the common Nile Basin Water resources”. The Nile is the world’s longest river and has a drainage area of about 3.2 million km2 which is nearly 10% of the landmass of the African continent. Running through 11 countries from south to north, the river flows over 35 degrees of latitude, traversing highly diverse landscapes and climatic zones. The Nile has two main tributaries; the White Nile with its upstream catchments fed by rivers originating in Burundi and in Rwanda and the Blue Nile originating in Ethiopia, both of which have very distinct hydrologic regimes. Other tributaries of the Nile are the Sobat river draining parts of the south-west Ethiopia, and eastern parts of South Sudan the Atbara river passing through Sudan and the Bahr el Ghazal draining the western part of South Sudan. The Nile Basin is home to over 257 million people which is about 54% of the total population of the 11 countries that share the Nile. The Nile Basin has hugely diverse ecosystems with a significant part classified as arid and semi-arid. These diverse ecosystems coupled with the diverse climatic zones have been observed to determine the distribution of the population within the basin. The riparian communities are very heavily dependent on exploitation of the environment and water resource for their livelihoods. The large number of countries that share the Nile Basin, combined with the uneven distribution of the water resources among the countries, population pressure, urbanization and complex hydrology of the Nile System coupled with climate change pose significant challenges for the sustainable management of the shared waters. Over a period of several years, riparian countries of the Nile have come together to try to address challenges within the basin so as to harness the resource for sustainable development. The first international technical cooperation (1967-1992) was the Hydro meteorological Surveys Project of the Upper Nile (Equatorial Lakes) Catchments (HYDROMET) which was followed by the Technical Cooperation Committee for the Promotion of the Development and Environmental Protection of the Nile (TECCONILE:1993-1999). 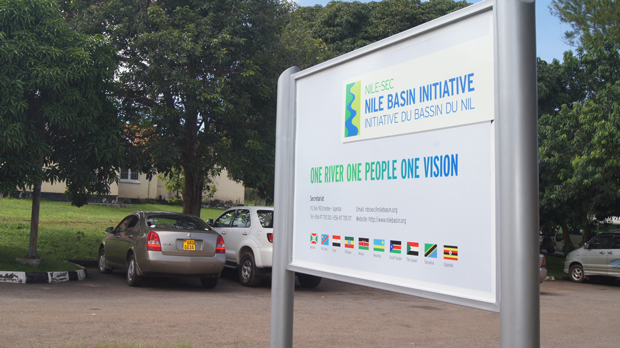 The Nile Basin Initiative (NBI) was launched on 22 February 1999. The launching of the NBI as an all-inclusive platform ushered a new era in the history of the Nile cooperation.